If you aren’t sure of the age of your ceiling, or you are certain that it predates the asbestos popcorn ceiling ban, you need to get professional asbestos testing from a certified asbestos consultant. When the consultants come to take a sample, they will don head-to-toe hazmat suits with respirators and seal off the room before taking a sample. They should also filter the air using a HEPA vacuum system to ensure that no stray fibers released during the sample-taking process remain floating around in your home afterwards. These precautions should show you just how serious of a health issue asbestos-containing popcorn ceilings can be, and will hopefully cure you of any lingering desire to attempt a DIY solution. 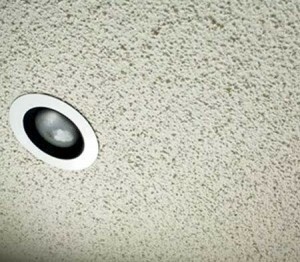 Popcorn ceilings are among the most dangerous sorts of asbestos-containing materials because when you try to remove them, you naturally get showered with bits of popcorn material and dust that will contain dangerous asbestos fibers. 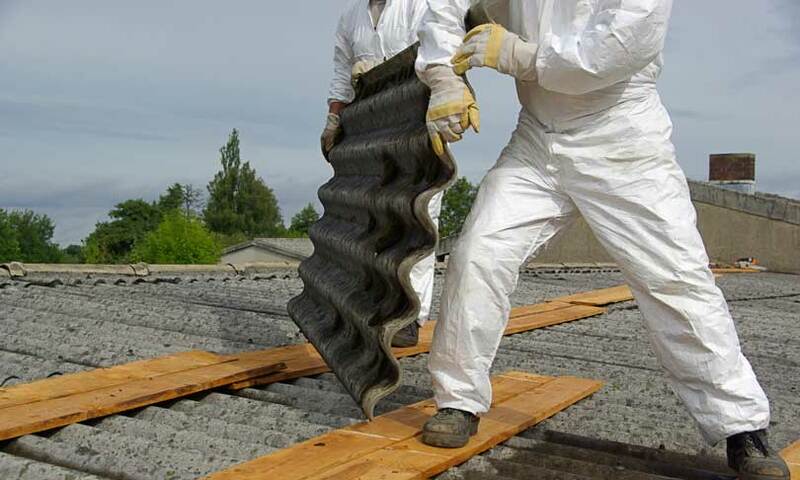 The process is very messy and you will not be able to avoid breathing in some asbestos. Plus, you will likely track dust into other parts of your home and contaminate those areas as well. So, if professional asbestos testing reveals that you do indeed have asbestos in your popcorn ceiling, you will definitely want to invest in professional asbestos removal. When you partner with a company like AQHI Inc., you can have the removal done safely in accordance with industry best practices. The area will be sealed off, the waste bagged and disposed of properly, and measures taken to ensure that employees and waste bags do not contaminate other areas of your home when leaving the worksite. An air filtration system will also be needed. Remember to get asbestos air testing after the job is complete to reassure yourself that your home is clean and free of asbestos fibers.